This November the world will watch, learn, and interact as four Youth Ambassadors embark on the journey of a lifetime through the birthplace of humanity, Ethiopia! Our hardy team of youth ambassadors will push their physical and mental limits while working together to absorb and deliver the ethnological experiences this majestic African nation has to offer. 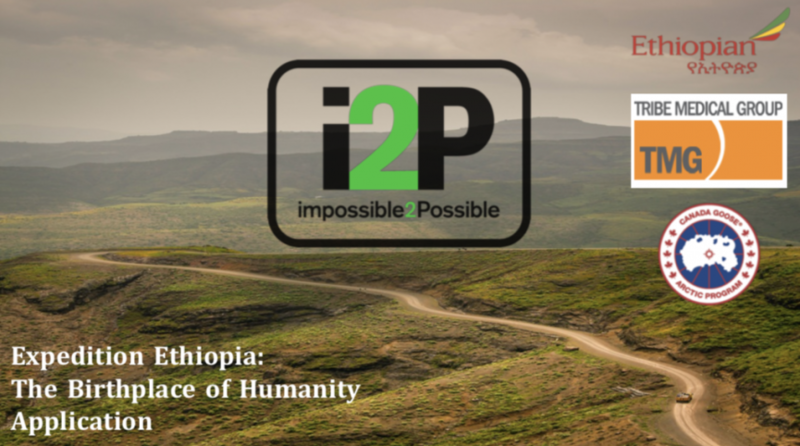 If you are between the ages of 17 and 21 from Canada or the United States we invite you to apply for your opportunity to join the i2P family and become an integral part of delivering this unique educational program to students around the world.